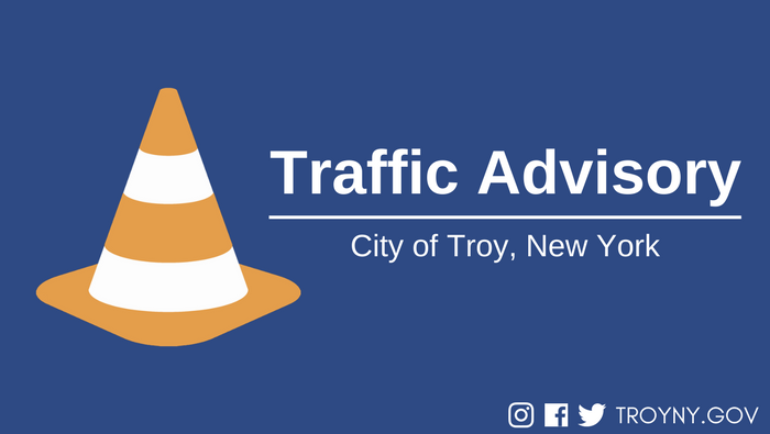 Beginning 8:00 a.m., Thursday, May 31, Front Street between State Street and Congress Street will be closed for lane striping associated with the Uncle Sam Trail extension project. 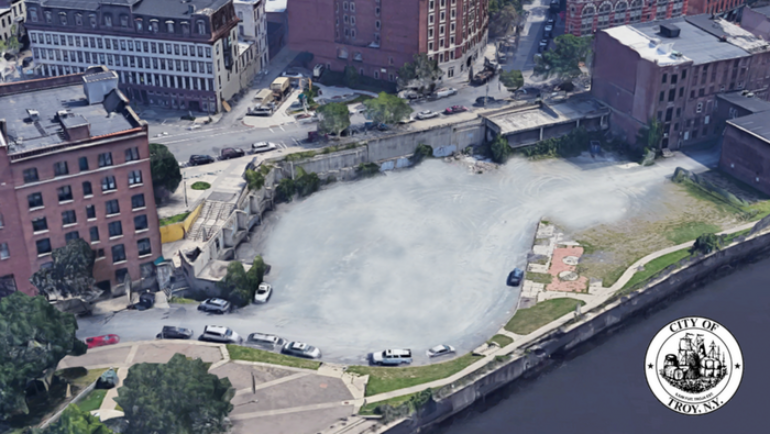 Beginning 6:00 a.m., Wednesday, May 30, crews will be paving Congress Street between Third and Fourth Streets, Third Street between Congress and Ferry Streets, and Ferry Street between Third and Fourth Streets. 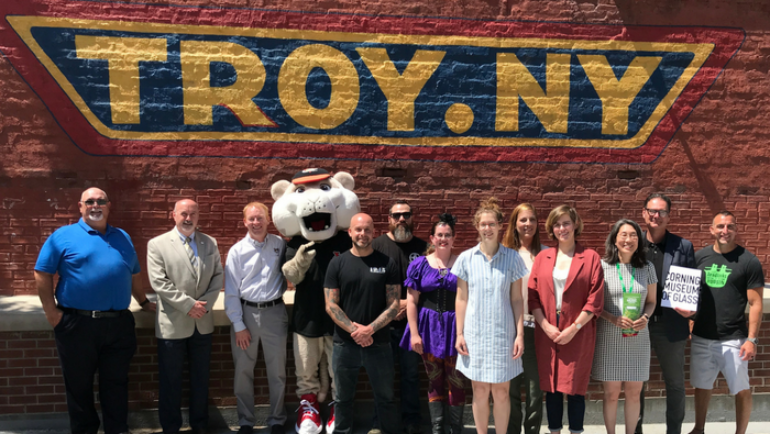 From craft beer to baseball, from classic cars to classical music, barbecue, boutiques, shops and much more, the City of Troy continues to be the Capital Region’s premiere destination for entertainment and family fun in 2018. The multi-day event will commence on the evening of Monday, June 18, and will continue for the next three days through Thursday, June 21. 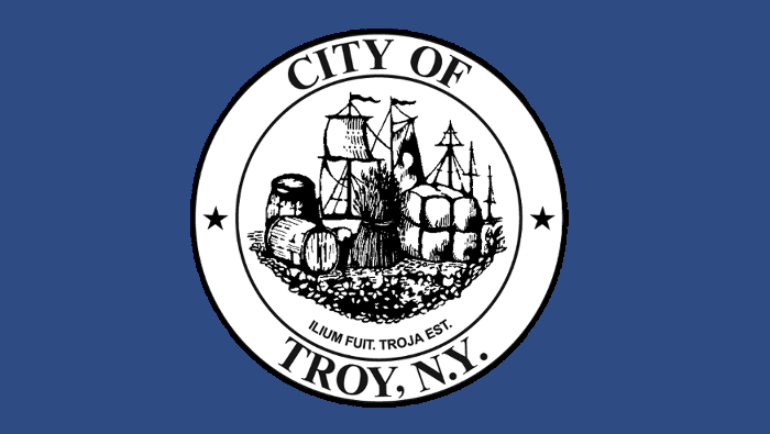 Update: Power has been restored and City Hall has been reopened. 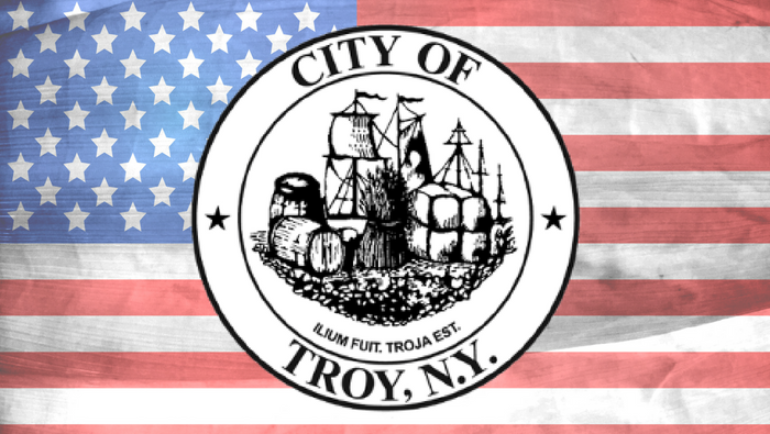 Members will assist in the research, development and implementation of a solid waste management plan that will guide Troy’s waste management practices over the next decade.